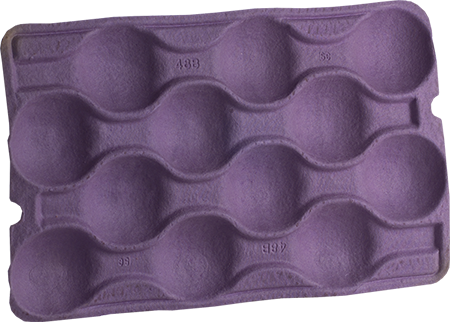 Molded pulp is associated with egg packaging, fast-food drink trays and produce protection for pears, apples and any other soft fruit. 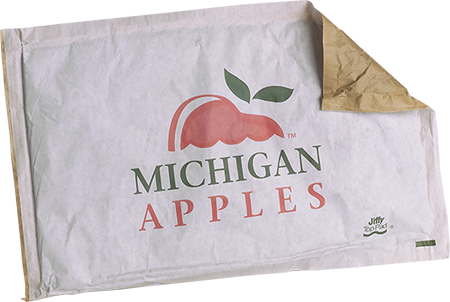 Molded pulp is the result of combining water and reclaimed newsprint or corrugated to create a slurry, which is drawn onto a screen mold. 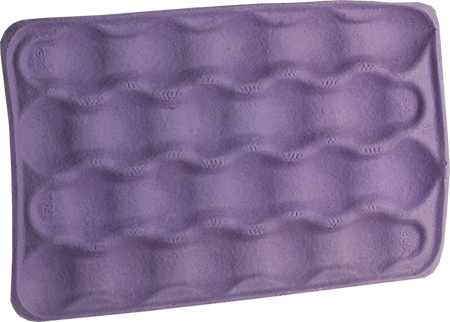 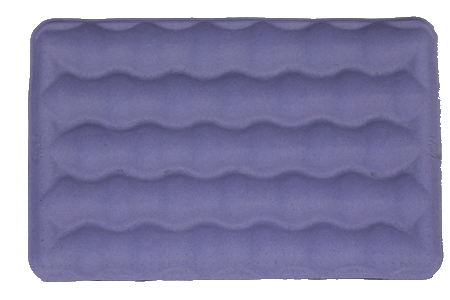 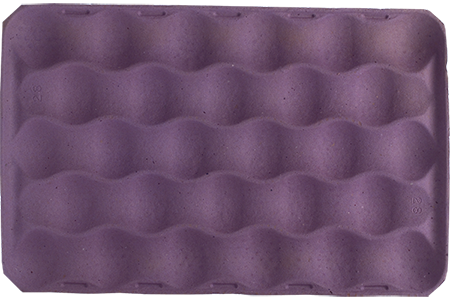 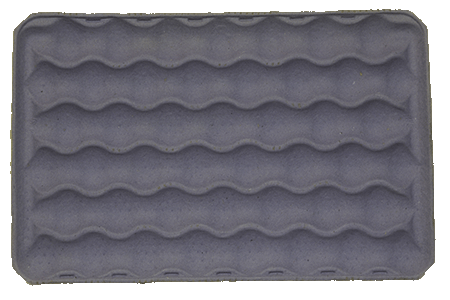 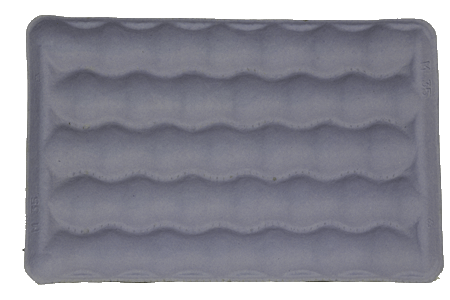 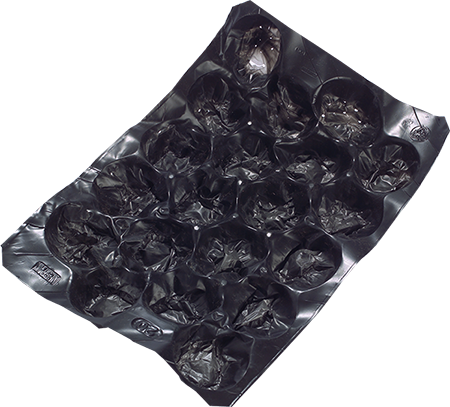 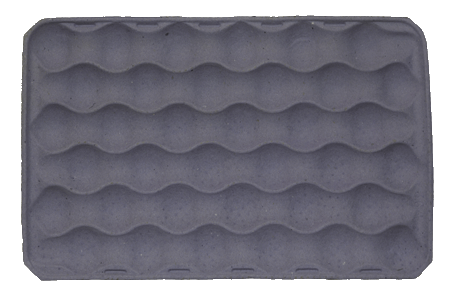 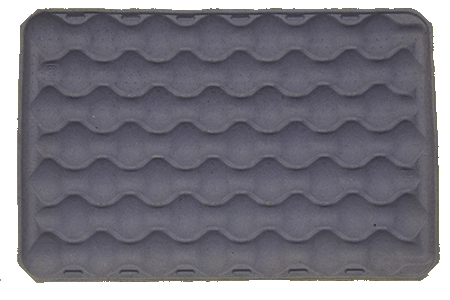 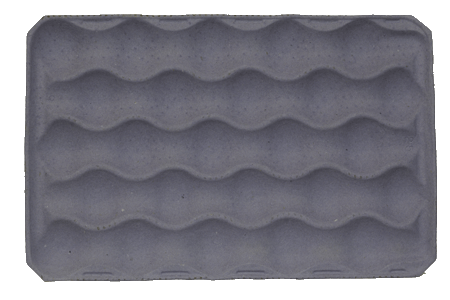 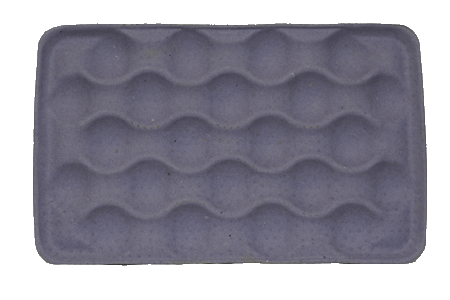 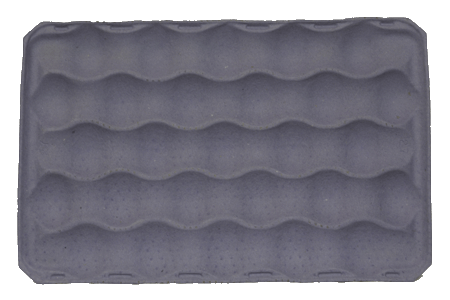 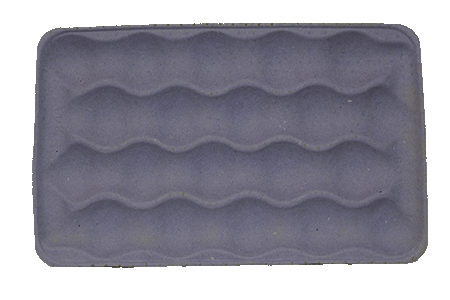 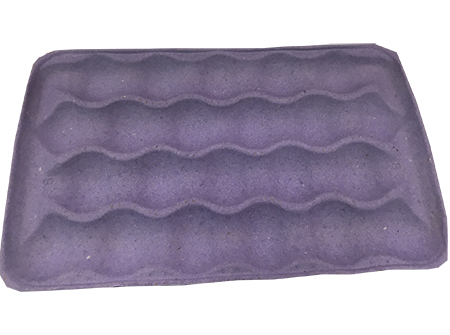 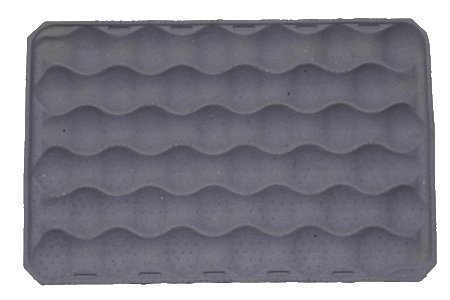 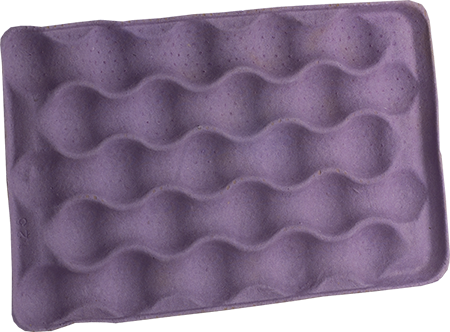 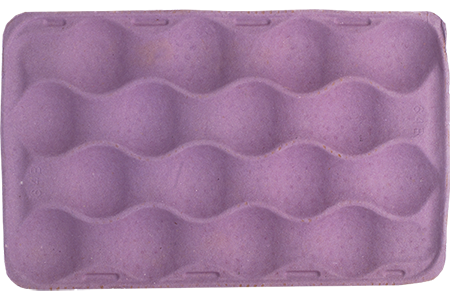 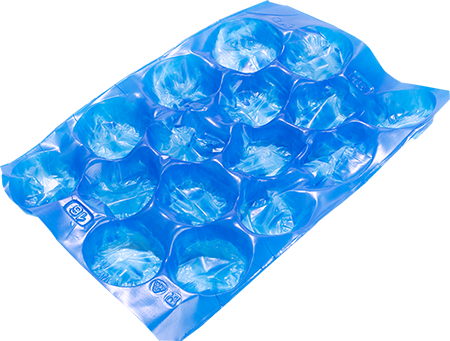 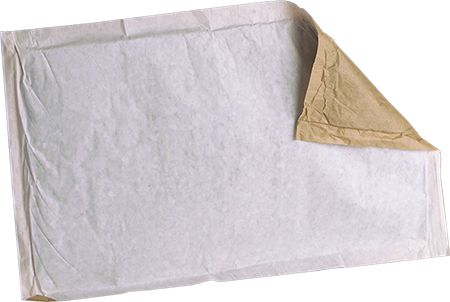 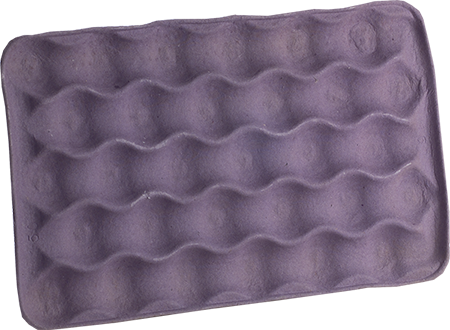 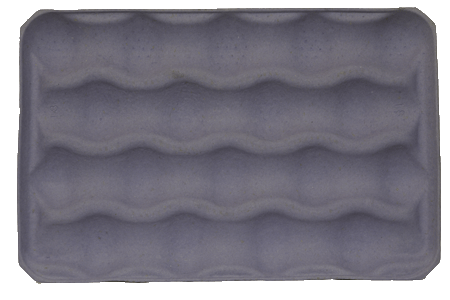 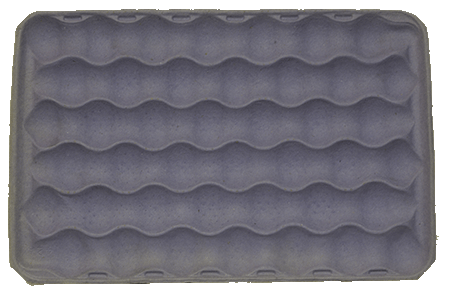 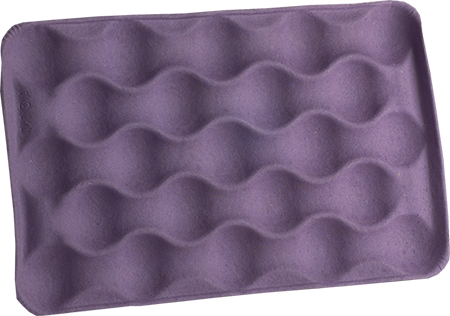 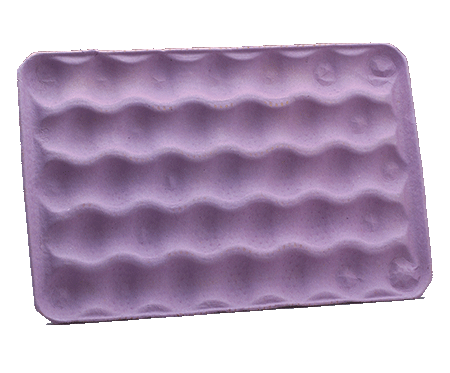 Molded pulp cushion and absorb impact during transit and also offers the user an environmentally friendly package. 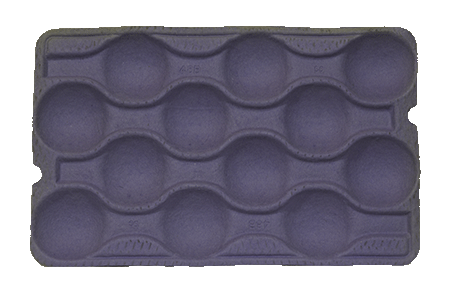 Another type of tray is plastic, which is used for another set of traits which pulp might not be able to accomplish. 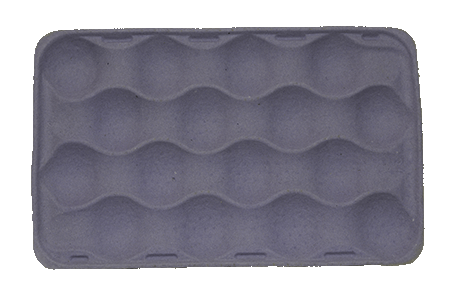 The plastic trays are used more for separators but are very good for produce that retains water or is wet when packed.